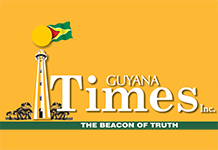 On March 21, 2019, Guyana joined the rest of the world in celebrating “International Day of Forests”. As you are well aware, forests are not only the lungs of the earth, but they are home to millions of species, and provide us with jobs, livelihoods and other services necessary to sustain our lives. 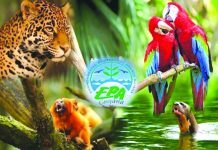 The Environmental Protection Agency (EPA) continues to work assiduously to ensure development does not compromise our environment and jeopardise our health and ultimate well-being. One of the ways the Agency does this is through its Environmental Authorisation Process. In this regard, the Agency continues to build capacity of Community Forest Operators to ensure they become authorised through the EU-FLEGT project. A total of eighty-six (86) persons, inclusive of Community Forest Operators (CFOs), women and youths from Regions 10 and 6 were the latest beneficiaries of capacity building workshops held under the EU-FLEGT project. The project being implemented by the Environmental Protection Agency seeks to sensitise Community Forest Operators on the Environmental Authorisation process. The workshops were held on March 7, 12 and 13, 2019 in Linden, New Amsterdam and Orealla respectively. Participants represented CFOs and other interest groups from the communities of Rockstone, Coomacka, Bara Cara, Plegtanker, as well as Orealla and Siparuta. These workshops follow those previously held in Regions 1, 2, 7, 9 and 10, with a total number of 246 persons having been engaged thus far. 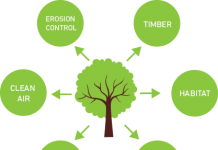 The overall aim of this component of EU-FLEGT project is to ensure all Community Forest Operators become authorised in keeping with the Environmental Protection Act Cap. 20:05, Laws of Guyana. Participants were exposed to both practical and theoretical components of the Environmental Authorisations’ process. 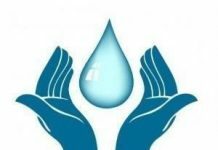 A key component of the workshop entailed detailed guidance on filling out of the application form for environmental authorisation and providing the supporting documents to complete the process. Participants expressed gratitude for this type of intervention and made a commitment to become authorised at the earliest time. The last series of workshops will be conducted in Regions 3 and 4 in April. 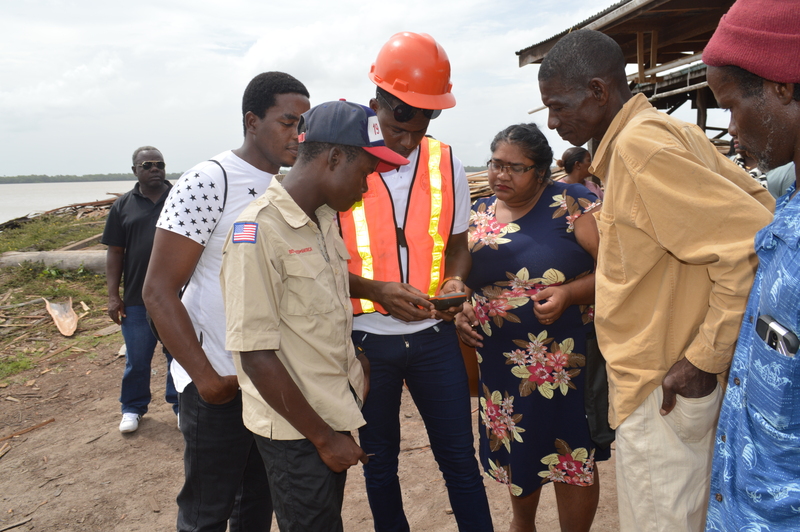 The Agency will continue to work with the Guyana Forestry Commission and other partners to ensure Forestry Operations have the best environmental and social safeguards in place while remaining economically viable.